Assalamu alaykum, Peace be upon you. The people of Syria continue to suffer as their country’s conflict turns over two years old. More than two million Syrians have become refugees and the United Nations estimates that 4 million Syrians are internally displaced. In February refugees flowed out of Syria at a rate of 8,275 individuals every day. Most of these embattled souls are sheltering in tents and any makeshift cover they can devise, exposing them to disease, insecurity and the harshness of the elements. Since March 2011, Zakat Foundation of America (ZF) Syrian Humanitarian Relief campaign in Syria, Jordan, Lebanon and Turkey has provided over $8 million in aid to the people of Syria. 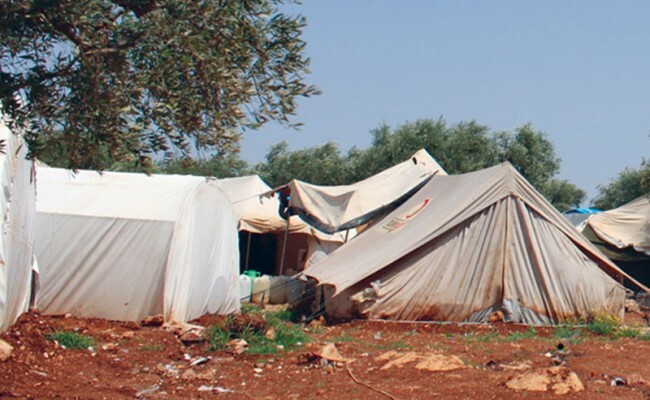 As the conflict drags on, ZF adapts to the different needs of the refugees ranging from providing food aid, healthcare, winterization kits during the harsh winter, and now mobile homes for refugees. 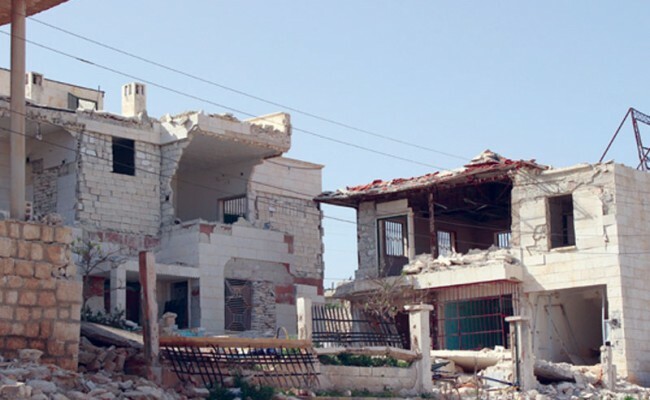 Refugees such as 14-year-old Mohammad Zeion witnessed his family’s home destroyed when the government forces shelled Hama, Syria. He and about 30 family members are sheltering in cramped quarters and frequently go hungry because they have no employment or source of income. Refugees in Jordan face living conditions that make life in refugee camps particularly difficult as they still live in tents; therefore, ZF launched a program to provide mobile homes for refugees in Jordan, which will provide immediate shelter while refugees are still in camps and long-term shelter once refugees repatriate back to Syria. 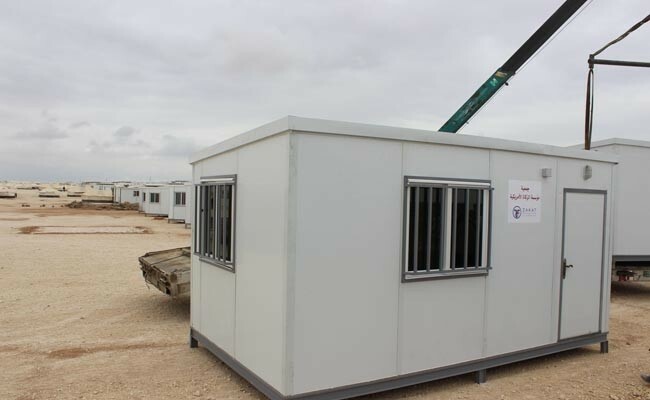 The cost of one mobile home is $1800 and you could split the cost with other donors as below to provide proper shelter to Syrian families who lost their homes and live in tents at this point. I urge you to help bring warmth and security to Syrian refugees in Jordan. Your donation today can make all the difference to a refugee family.